The first thing I want to say is a big thank you to all my super dedicated clients! The photos above are the “after” photos. Click on each individual photo to see the “before” and “after” and client details. The client before and after photos depicted on this page are a testament to my clients’ will, perseverance, and fortitude in achieving their health, fitness, weight loss and body transformation goals. I am honored to have been (and continue to be) their coach. These aren’t all of the before-and-after photos of clients that I have, but you get the idea. 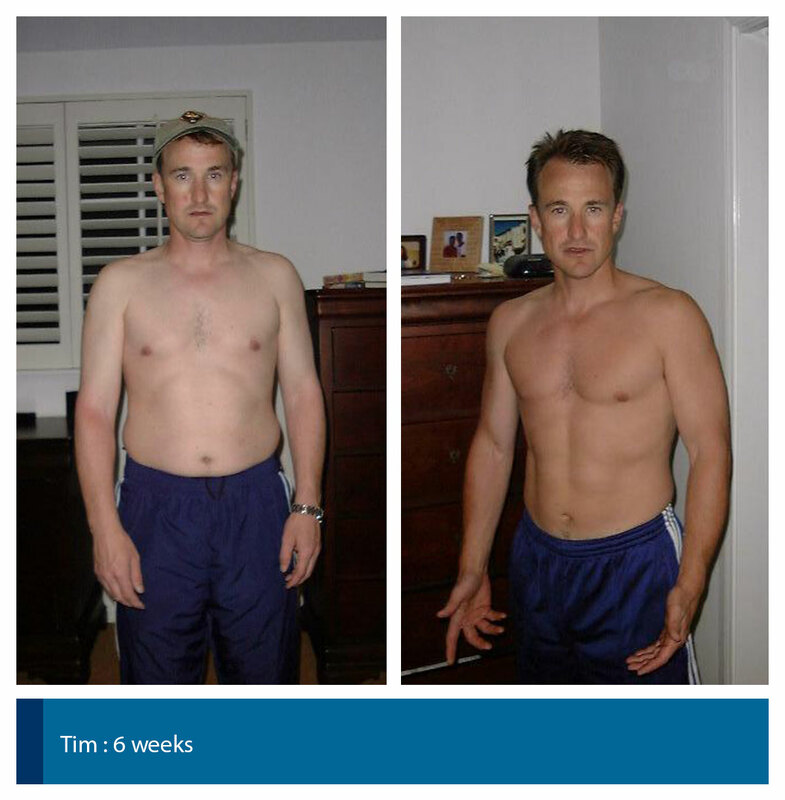 You too can enjoy amazing results like my other clients have. I’m just a call or an email away. Here’s some information to get you started on your own “after” photo! You already have the tools necessary to makeover your body. You just need to hold yourself accountable for your current look. While you were content with the look, you may have told yourself you wanted to drop the pounds. Why don’t you do it now? Exercise is just one way to get that lean body you dream about, but your diet is another essential part of it. Therefore, employ the five tips below to get the toned look. 1 – No Food After 7 p.m.
A very effective way to drop fat is to not eat dinner after 7 p.m. And, immediately after eating dinner, brush your teeth. This tells your body you’re done eating for the day. Change your after 7 p.m. routine if you centered it on food. Find another activity to do after 7 p.m. This is assuming you have a normal schedule. Another effective way to drop fat is to reduce your carbs – eating half the amount you do now. Limit how much pasta you eat and don’t have crackers or chips for snacks. Also, pick whole grain pasta and bread over white since whole grains are not as easily stored as fat. When you’re craving sweets, reach for fruit with its natural sugar. Don’t go for foods with white sugar or high fructose corn syrup. Use wholesome sweeteners like brown rice syrup, pure maple syrup or dates in recipes. Fiber is important to your get-fit and lean lifestyle so be sure you consume enough in your diet. Eat salads, not as a side dish, but as a main meal – add protein to it. Vegetables need to be a part of several of your meals as well as some seasonal fruit. Water is essential to weight loss. If you’re constantly dehydrated, you may mistake the signal for hunger, leading to excess calorie consumption. Drink a glass of ice cold water before every meal so you don’t overeat at your meal. Stick to water or unsweetened tea for your beverage as sugar-laden beverages are loaded with calories will spark a craving for food later. When you want to change how your body looks, you need to decide what it is you want. What is it that you don’t like about your body – what can you accept? What do you want to change? Use pictures to guide you through your progress – before and after pictures. Write captions under each one to remind you of where you were at and when and what you have accomplished and how far you have come. When you need help getting started or past your plateau, I’m here for you. Remember, with the right foods and a challenging exercise program, you can get the lean body you have only dreamed about. I’ll craft a fitness plan that meets your lifestyle and will bring you to your goals.